If you want a simple, efficient and controllable way to heat your home, you couldn’t make a better choice. Here at South West Heating, we’ve helped more than 3,000 homeowners across the South West to have warmth, whenever they want it – and to save money on their heating bills at the same time. It’s no accident that we recommend ELKAtherm radiators. Months of research led us to Germany, where, for over 60 years, ELKAtherm engineers have painstakingly tested every element, by hand. Quite simply, we believe they’re the best electric radiators in the world. And like ELKAtherm, we understand that details make all the difference. 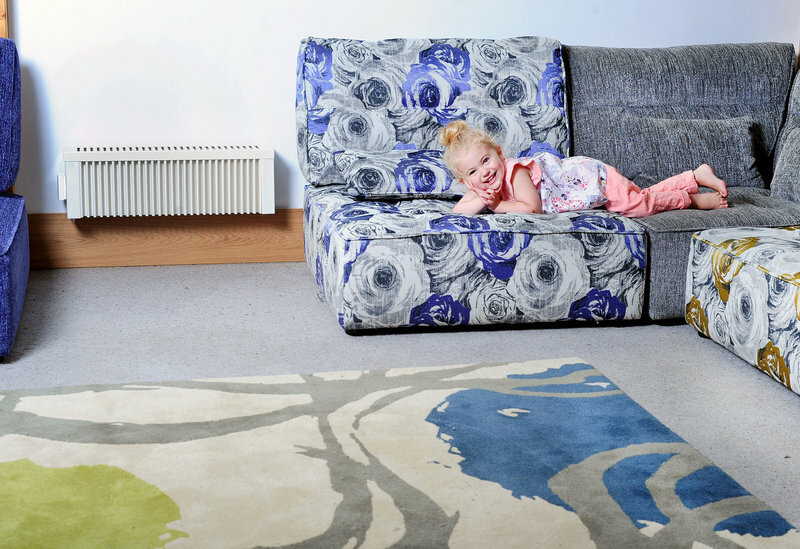 So you’ll receive a personalised design, tailored to your lifestyle, home and insulation type – and as a Which? Trusted Trader, there’ll be no hard sell. 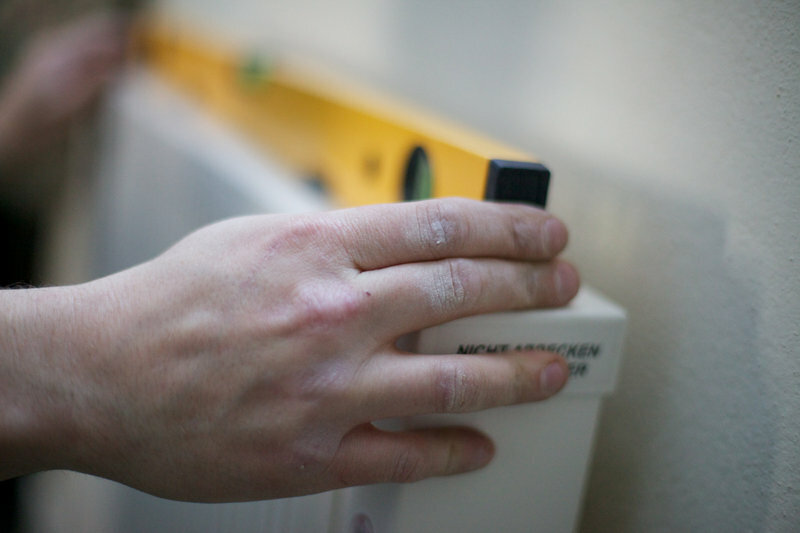 Simply let us know when you’re ready, and we’ll install your heating in a single day, leaving no mess. If you have any questions, however small, please do contact us. Courteous and diligent salesman, talked through various options. Installation very quick, clean and tidy. All professional throughout. Radiator looks lovely and very smart. Many thanks for your review Andrew, so pleased to hear how happy you are with your new radiator. Warm wishes form the SWHS team. We had heaters changed in our holiday property to that we could have heating when we wanted (e.g. rather than wasting energy baking during the day)! The surveying engineer was helpful and knowledgeable and unlike some firms did not pester us with heavy sales patter or irritating 'buy now or lose your discount' threats. 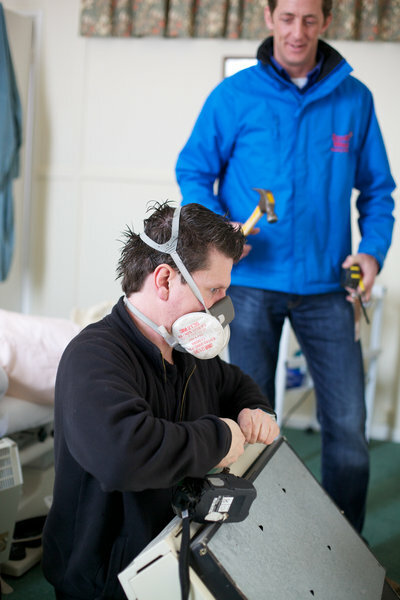 The installers arrived on time and were clearly competent, doing a good job and clearing up after. 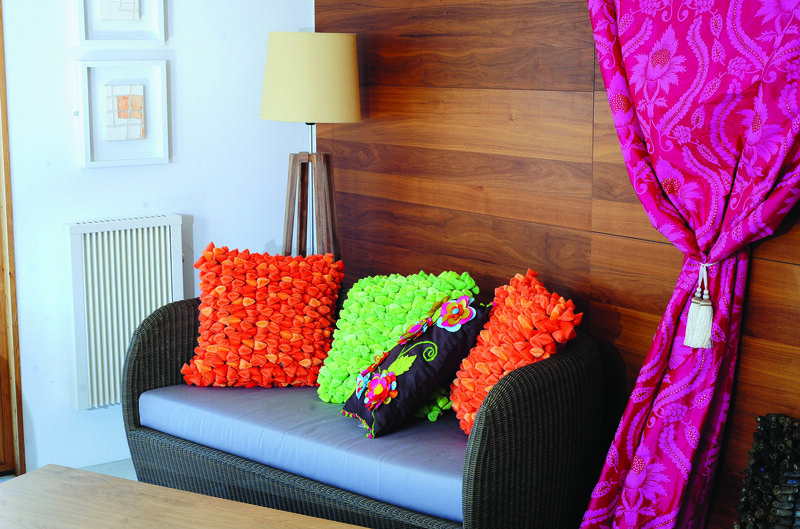 The heaters work well, warming up quickly and making the place cosy. We added the Heating App into our order, and we love it. For a holiday property, this is brilliant - we have visited a couple of times since installation, and it is great to be able to turn the heating on before we get there. Internet of things in action! We also like the fact that this is a Cornwall based firm. Thanks so much for your wonderful review Deborah, we're so happy to hear how pleased you are with your new system. Warm wishes from the team at SWHS. 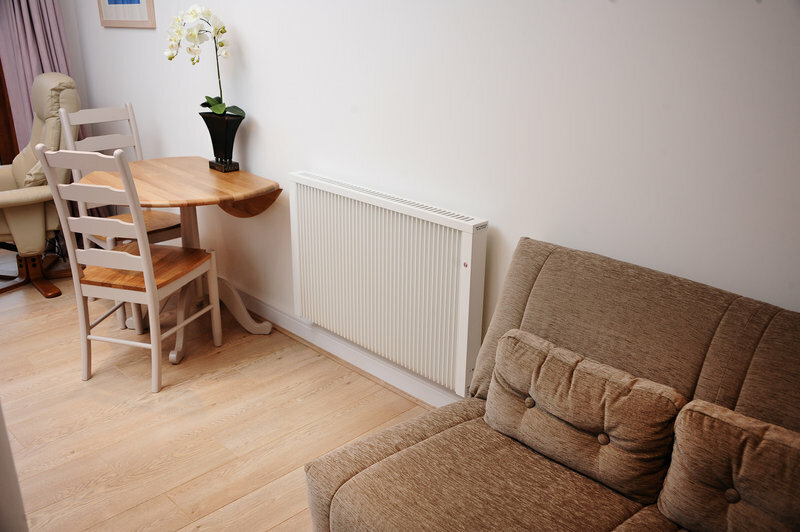 We had new radiators installed in all our bedrooms upstairs and we are extremely pleased with the results! Would highly recommend, and we will be having new radiators put in downstairs very soon! Very happy to hear how pleased you are with your new system Sue. Thanks so much for your review and recommendation. Warm wishes from the team at SWHS. 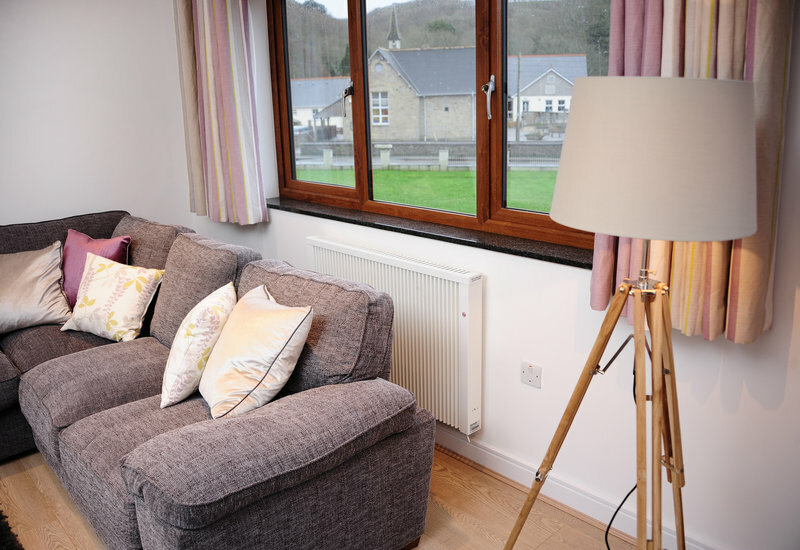 We have had your new electric heating installed in our rental cottage and are delighted with the system - they heating is excellent and the app is very user friendly. We can happily recommend this to anyone interested in upgrading their heating. Great to hear how happy you are with your new system Philip. Many thanks for your review and recommendation. Warm wishes from the team here at SWHS. Review: After using a solid fuel Rayburn, these heaters are amazing, with clean controllable heating at the tap of a screen using their app. I was impressed by the professionalism of this company - from start to finish - no hard sell, no mistakes, order arrived when promised and a friendly team of experts installed it with minimum fuss. 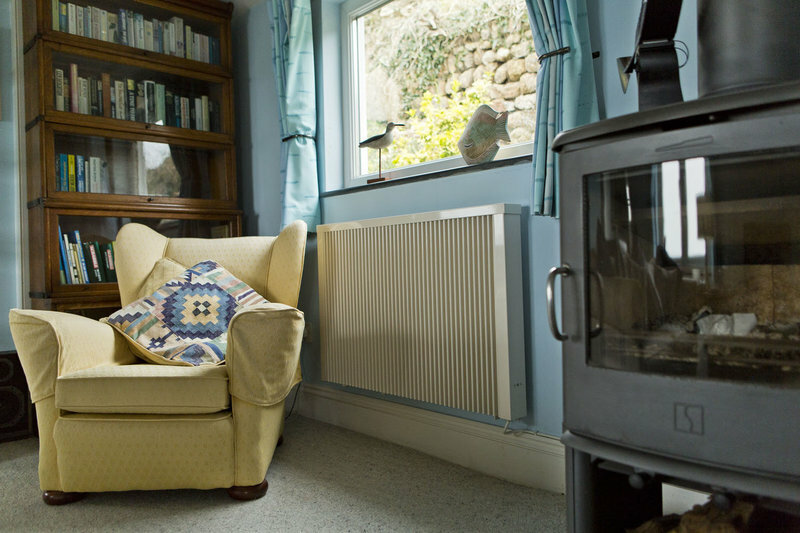 There are no cold spots and our old cottage is warm and cosy without and stifling/dry heat that you can get with other central heating systems. The rooms with heated towel rails are also heated well and given the limited wall space, the bonus of this company's wide range of sizes/styles means that every room is measured accurately and maximises use of each viable area to best effect. This company is also competitive on price compared to Fischer who quoted 2500 pounds more for similar products. The guarantee provides peace of mind. We're not sure how much this system will cost to run, but at least we can adjust the temperatures to suit our budget. There was a wait for the heaters to be delivered, as they're made to order, but it was well worth it. The installation team arrived at the time arranged, within three hours my old storage heaters were gone and four new heaters and a towel rail installed and working. All of the mess and packaging was cleaned up and taken away, and they took the time to make sure I understood the control app. We now have a house which is warm when we want it to be. Very impressed with the work done and the team! So good to hear how happy you were with your new system and installation. Many thanks for the review and recommendation. Warm wishes from us all at SWHS. 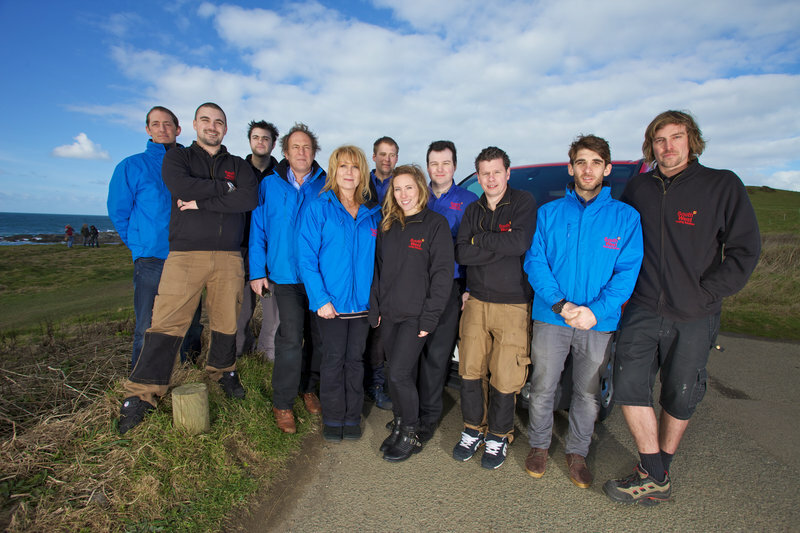 South West Heating were totally professional at every step of the installation. The workmen talked me through each stage and worked efficiently. We are so glad to hear how happy you were with your installation. Thanks so much for your review. Warm wishes from the SWHS team. From the initial survey of out cottage to the one - day installation took only 8 weeks. As the heaters had to come from the manufactures in Germany this was very impressive. There was no hard sale involved with South West Heating Solutions. They concentrate on a high quality product, sound advice and excellent customer service, my wife and I are delighted with our 5 heaters. The app works well in setting each rooms heat in time intervals and the individual remote controls allow instant modifications of all settings. Really happy to hear how pleased you are with your new system. Many thanks for the review and recommendation. Warm wishes from us all at SWHS. Great job! More than helpful. We have recently had a fourth radiator fitted in the second bedroom, others in the house had been fitted before we purchased the house. 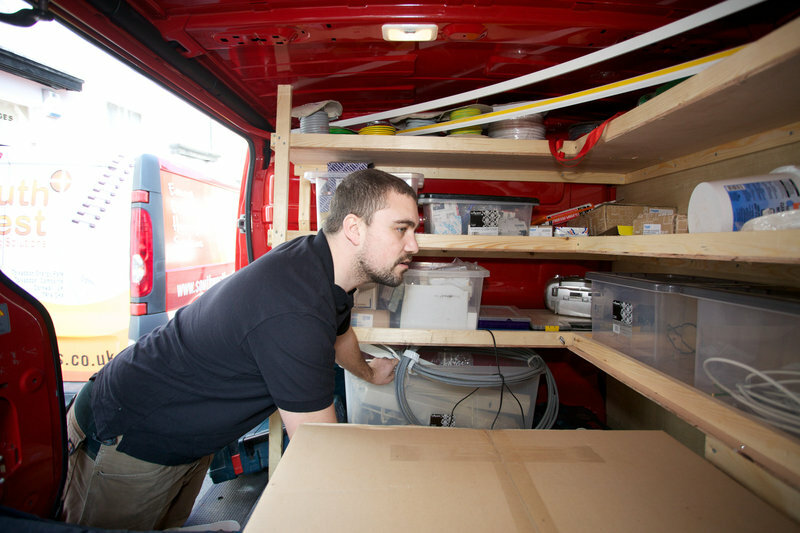 South West Heating have been nothing but help, knowledgeable and efficient. 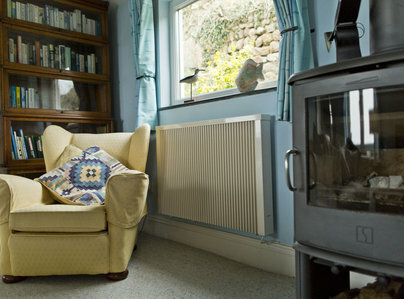 The heating is excellent in the cottage, just what we needed in such an old house. I would highly recommend them to anyone thinking of replacing their heating. So happy to hear you are pleased with your system Nick, many thanks for your recommendation. Warm regards from the SWHS team. The initial visit, the quotation process, and installation were all very friendly, courteous and professional, with well presented staff who knew their job well. A minor problem with the programming was quickly remedied with no drama and excellent service, both by phone and by personal visits from both the salesperson and engineer. Great to hear you are happy with the service we provided Colin, many thanks for the recommendation. Warm wishes from the team at SWHS.